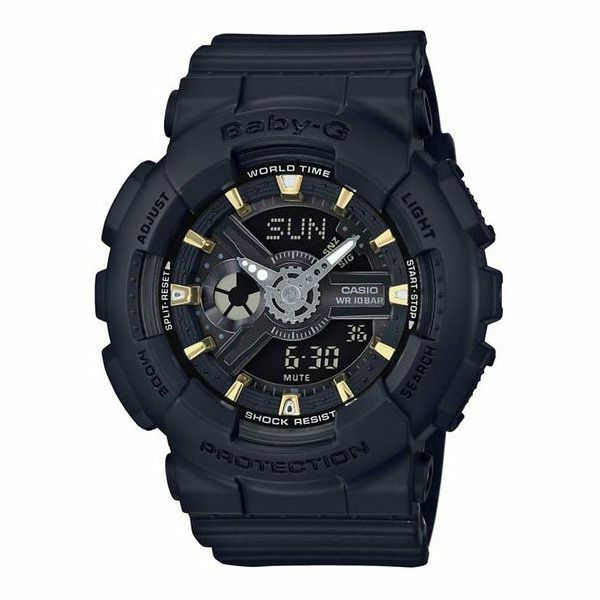 Introducing a new Baby-G Series that packs the popular G-SHOCK GA-110 Series into a compact configuration with cool designs that are totally new for the Baby-G lineup. 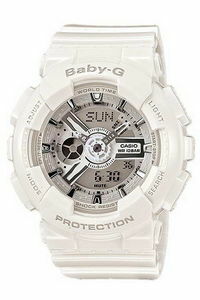 These models are available in black, white, semi-transparent, and silver. The faces of these models are layered for a multi-dimensional look, and metallic elements provide a touch of gorgeous elegance that allows them watches to double as fashionable accessories. 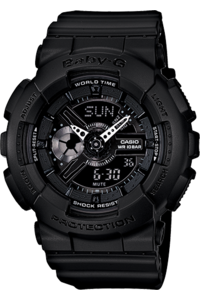 The result is a collection of designs with powerful visual impact in a size suitable for the feminine wrist. 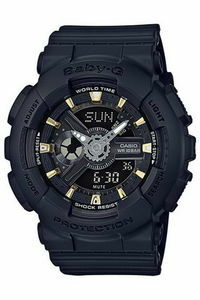 Introducing a new Baby-G Series that packs the popular G-SHOCK GA-110 Series into a compact configuration with cool designs that are totally new for the Baby-G lineup. These models are available in black, white, semi-transparent, and silver. The faces of these models are layered for a multi-dimensional look, and metallic elements provide a touch of gorgeous elegance that allows them watches to double as fashionable accessories. The result is a collection of designs with powerful visual impact in a size suitable for the feminine wrist.